Who is the Trainers / Coaches? 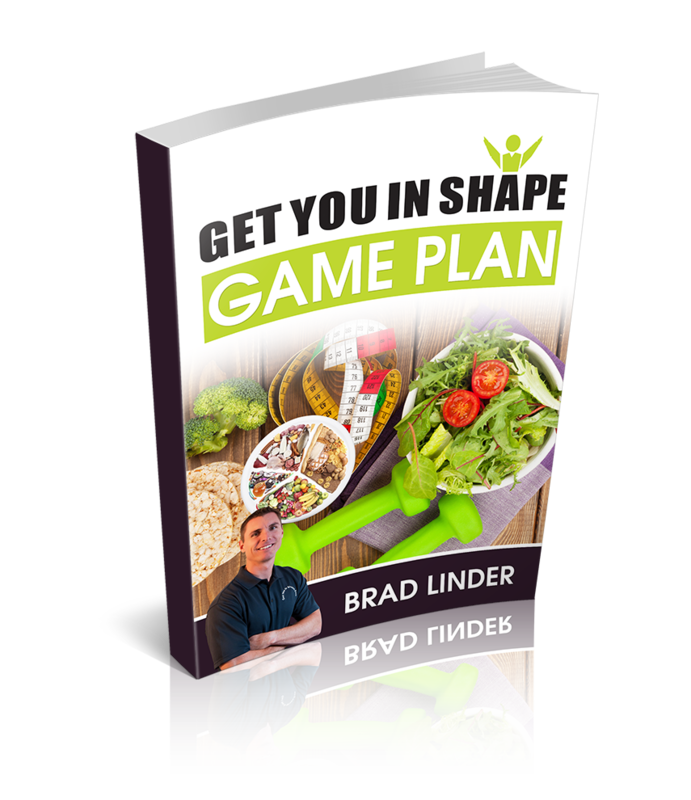 Get You In Shape Founder Brad Linder. 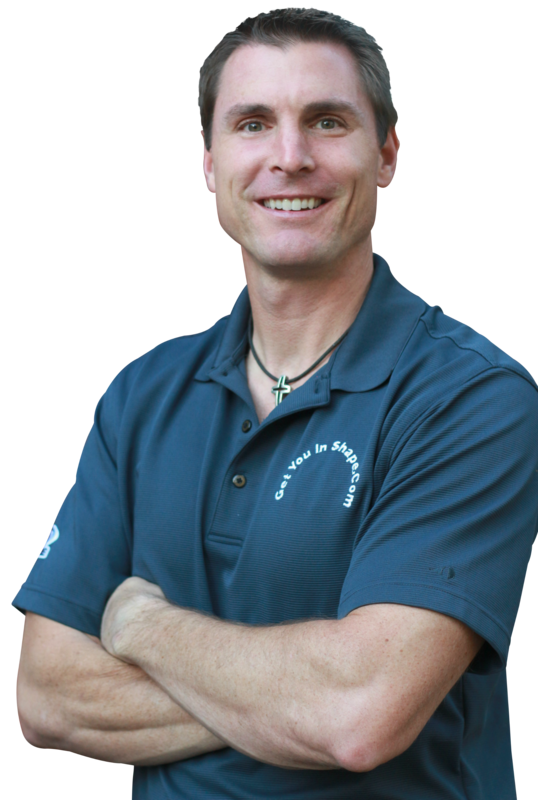 In 2006, Brad founded Get You In Shape (GYIS) based in Coppell, Texas. GYIS provides scientific based, no-hype health and fitness solutions by delivering outstanding health and fitness experiences. Brad has used his gift with fitness to lead Charity Events and give back to worthy causes in the community. 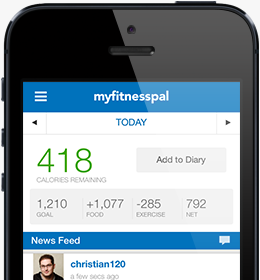 To date, Get You In Shape has been raised more than $150,000 for various charities. When Will The Group Personal Training Sessions Be Held? We use progressive programming for the Get You in Shape fitness session. That means each person goes at their own personal fitness level. If you’re not in very good shape, we’ll start you slow (there will be others in the same boat, so you won’t be left behind), but work you up to speed more quickly than you can probably imagine right now. The amazing thing about the human body is how it adapts quickly to proper stimulus. We will SAFELY challenge you never more so than you can handle. With years of experience working with of all ages and fitness levels, we have this progressive programming down to a science. Just know that you are welcome at Get You in Shape regardless of your level of fitness, and you will not feel out of place, even if you think of yourself now as being totally out of shape. You are not alone. Help is here, both from us (your trainers/coaches/instructors) and the friendly, caring support you will receive from you other co-workers. We work as a team, inspiring and being inspired, and everybody wins! What is Group Personal Training ? What types of exercises will we be doing? 2) Fitness Mat We will be doing a lot of exercises on the concrete so you will need some sort of fitness mat. 3) Water, small towel and sunscreen- Water is certainly needed to help with hydration. The small towel can be used for sweat 🙂 and the sunscreen is used to protect your skin. Most of the sessions will be held in the parking lot but based on the weather we may change the location. 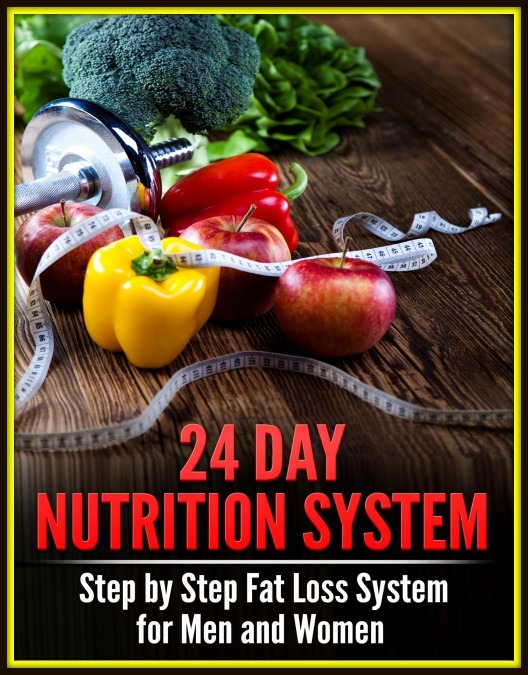 What is the 24 Day Nutrition Coaching program? This is a separate program we offer. You can read more about on our website here but if you are interested in learning more, just contact brad @ Get You In Shape Dot com we can set up a 30 minute meeting with you to go over it and get you started or invite you to our next Group Nutrition Meeting that goes over it.